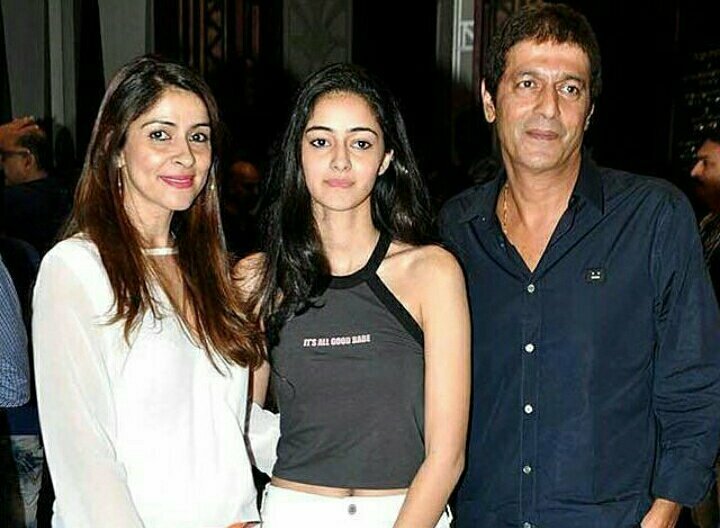 Ananya Pandey is an upcoming Bollywood actress and is the daughter of veteran actor Chunky Pandey. 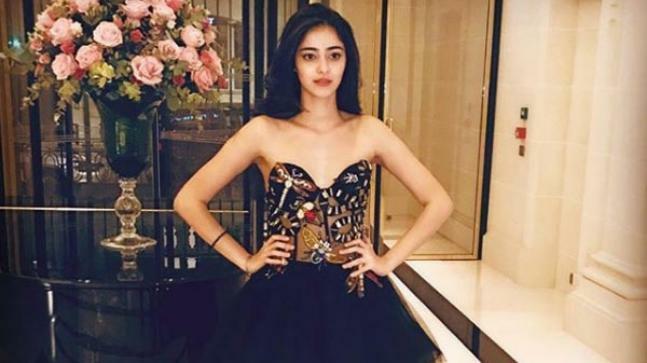 She is another star kid who is going to be launched by ace film maker Karan Johar under his Dharma Productions banner. Ananya father Chunky Panedy is also an Indian actor known for a few roles in 90s. Her education is up to +2 only. Her captivating smile and chic fashion sense make all heads turn. 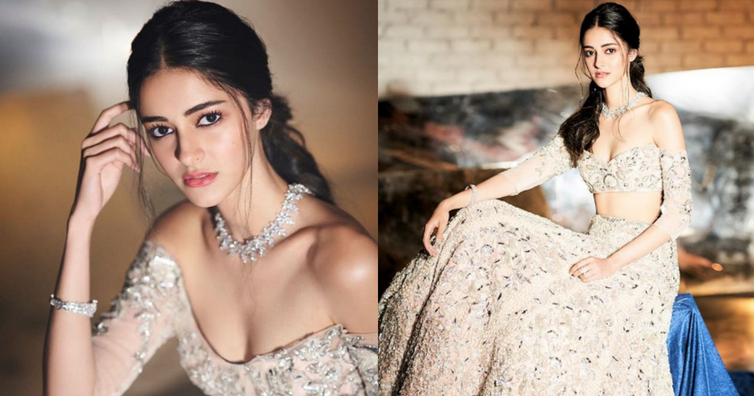 This content will focus on her biography that includes Ananya Pandey age, family, body measurement, lifestyle, movies, affairs, etc. She is a good friend of Shah Rukh Khan’s daughter Suhan Khan. She is also the youngest celebrity endorser of Lakme India. 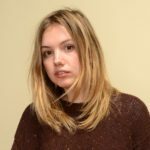 She is gaining a large fan-base on and off social media, especially Instagram. Disha Patani or Sara Ali Khan was the first choice for SOTY2. She made her debut at the elite Parisian ‘Le Bal’ Gala.